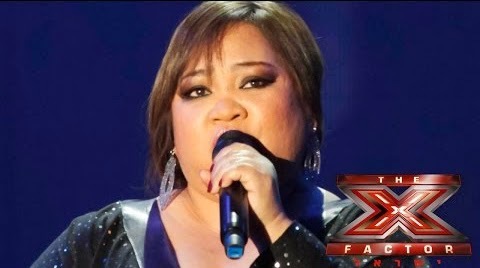 Rose Fostanes, a 47-year old Filipina working as a caregiver in Israel, recently stole international headlines when she won Season 1 of Israel's version of The X-Factor talent show. Her winning performance was with the song "My Way" made famous by the late Frank Sinatra. After winning, she commented, "Thank you so much for those Israeli who like my voice ... thank you for giving me the chance to be on The X Factor Israel." She also thanked the thousands of Filipinos who supported her. Meanwhile, in the Philippines, actually millions of Filipinos are celebrating and acknowledging her success. Fostanes relocated to Israel more than four years ago, but has been working for nearly 20 years in various countries throughout the Middle East. She says that she always wanted to be a professional singer, and that The X-Factor Israel gave her a shot at her life's dream. She said in one interview that at first she thought Israelis wouldn't vote for her on the show because of a negative stereotype against Filipinas working in the country as maids and caregivers. But she won their votes with no hesitation after an amazing breakthrough performance of "You and I" by Lady Gaga. After that, followed performances of Christina Aguilera's "Beautiful" and Shirley Bassey's "I Who Have Nothing". Her winning final performance, though, was Frank Sinatra's "My Way". Congratulations Rose!! The world is proud of you!